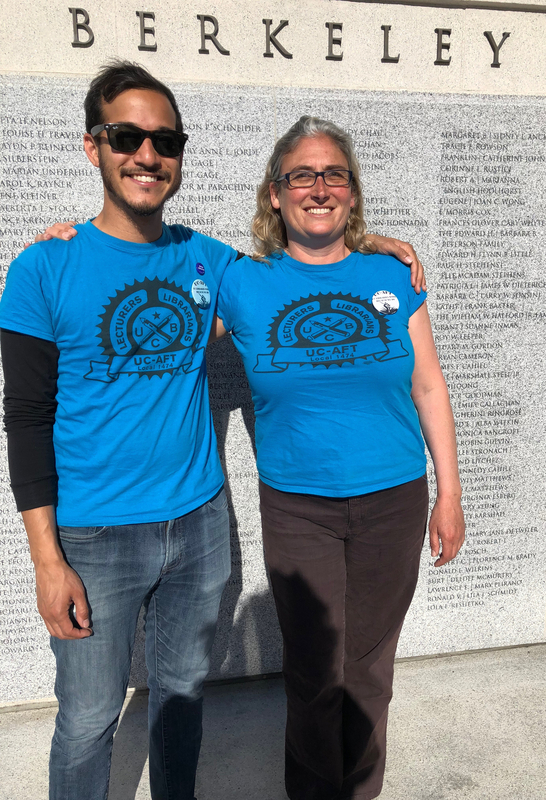 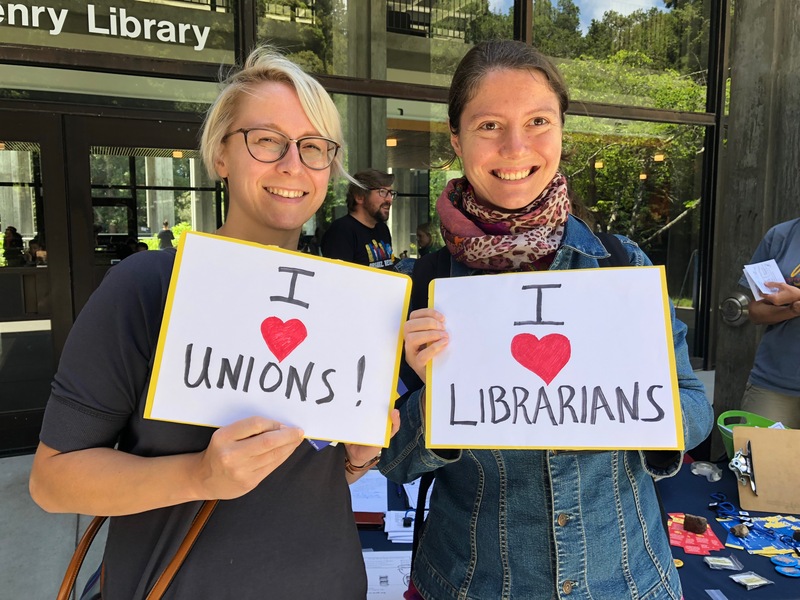 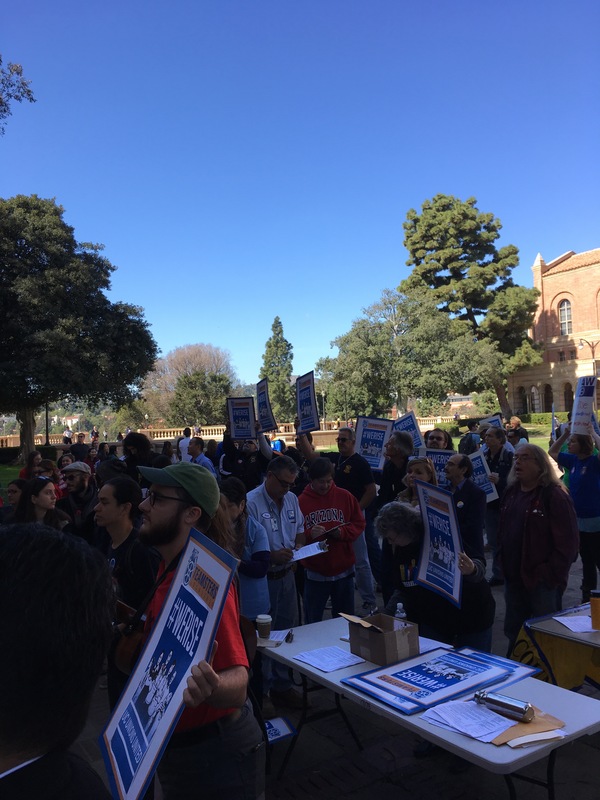 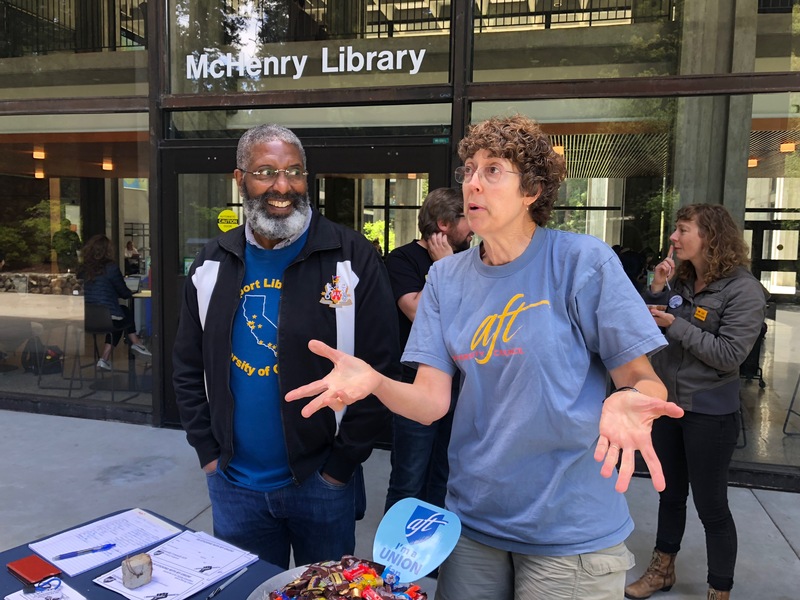 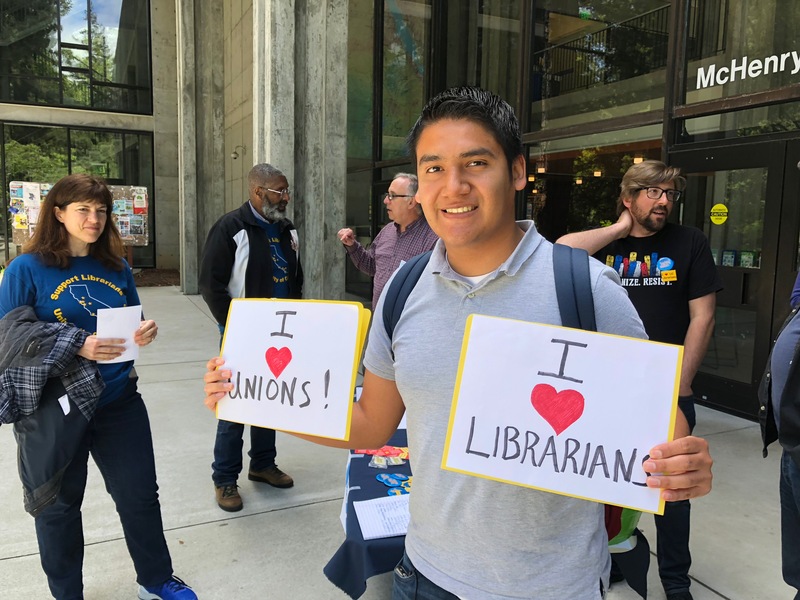 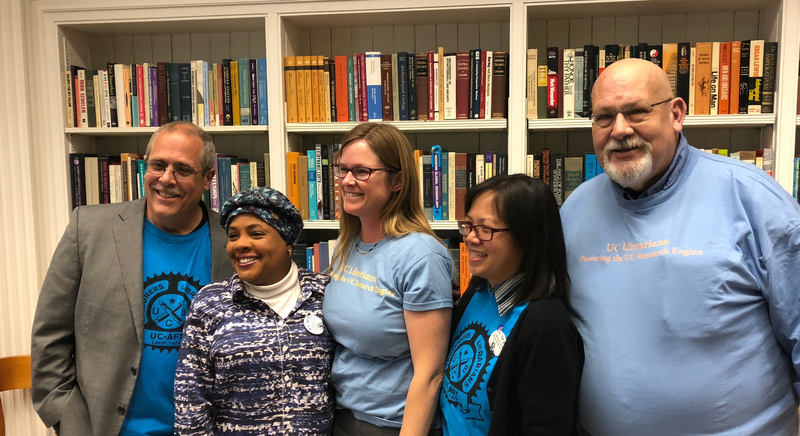 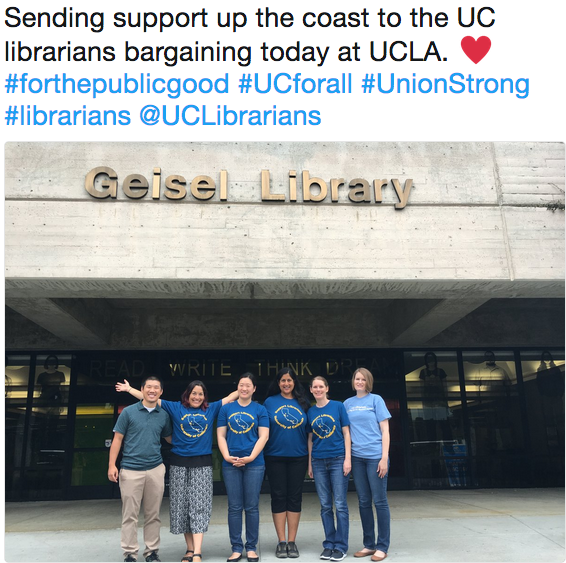 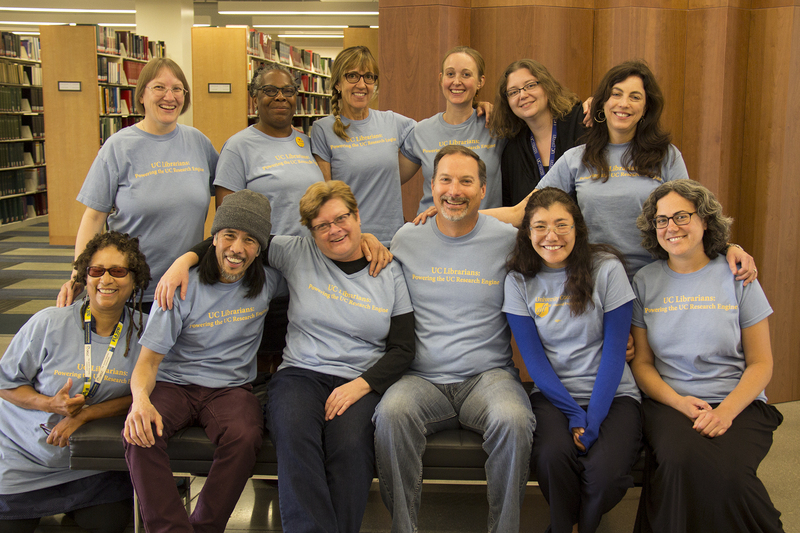 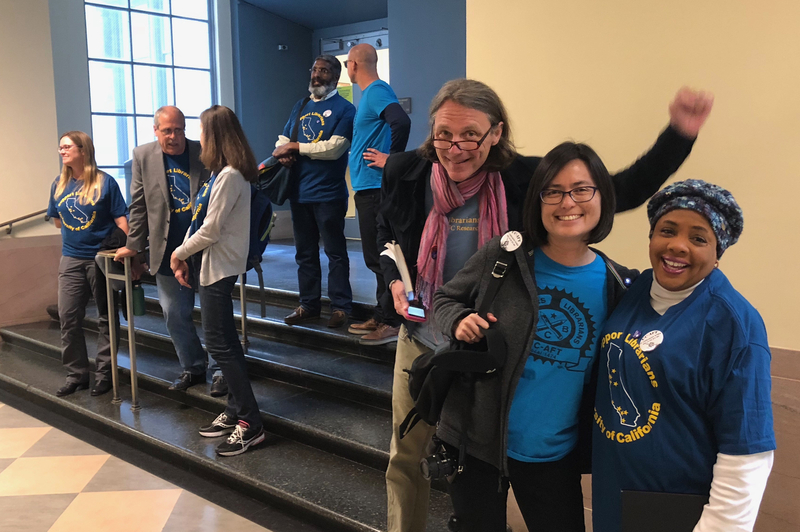 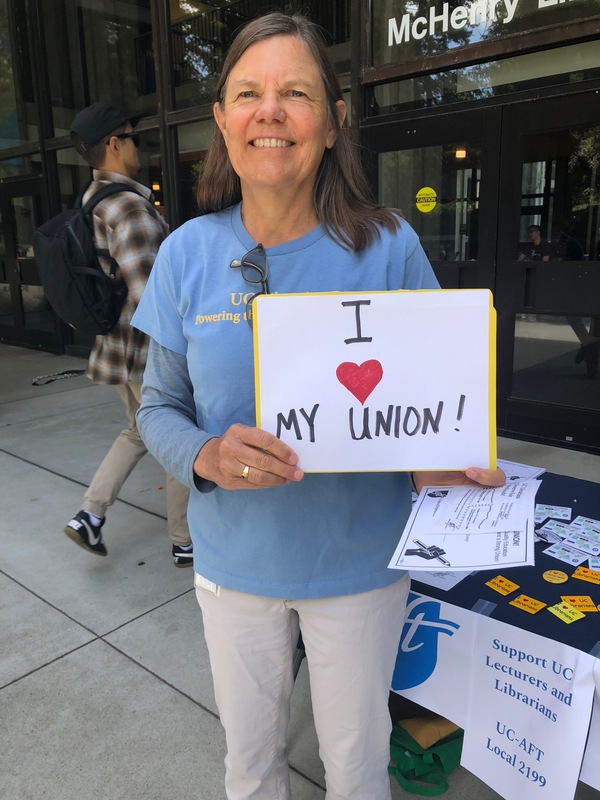 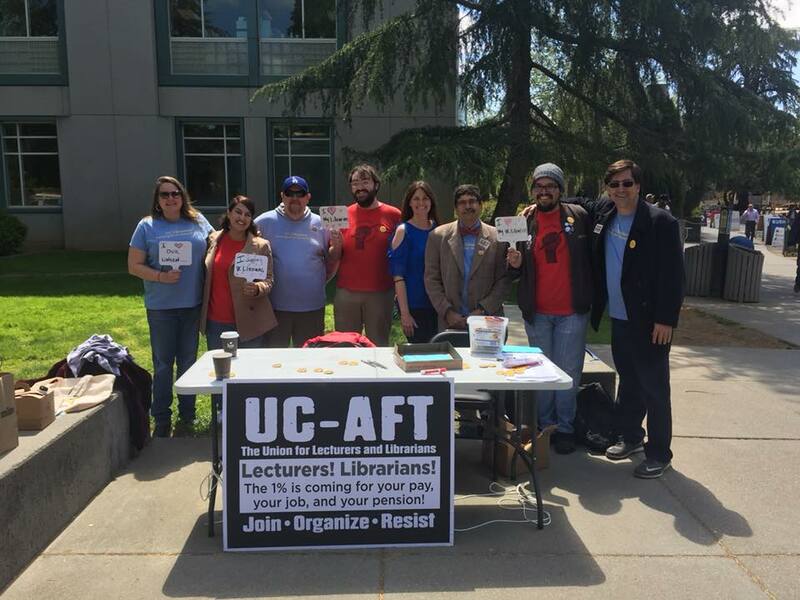 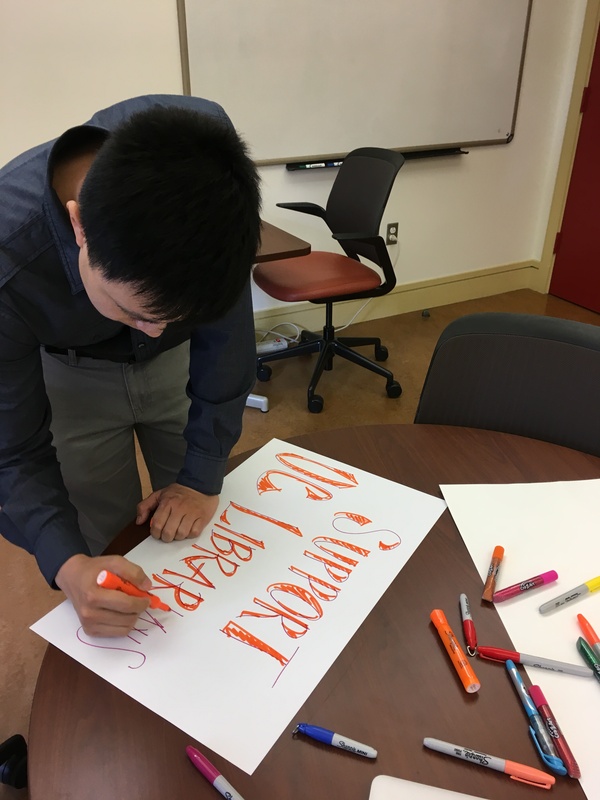 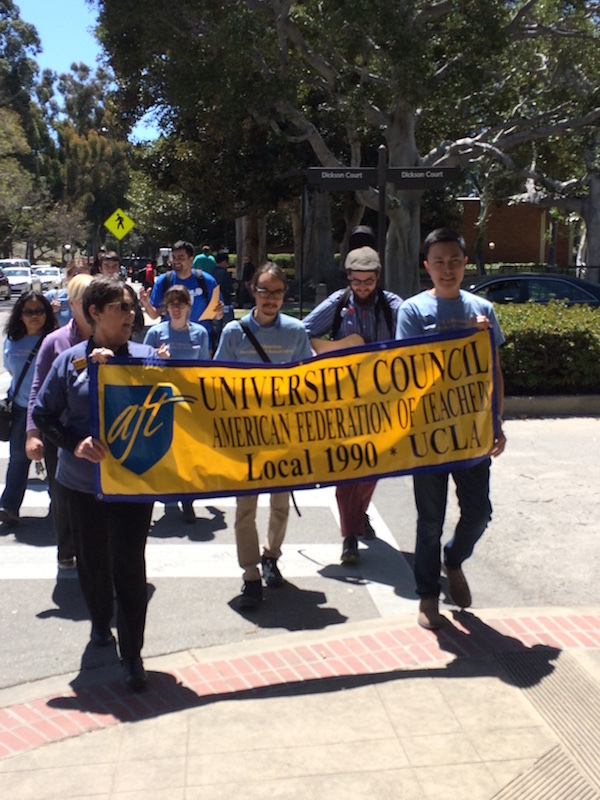 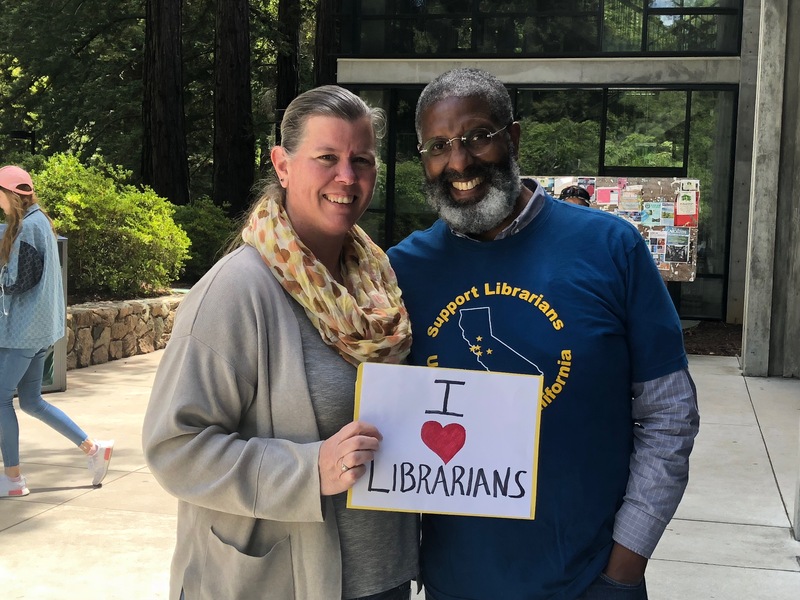 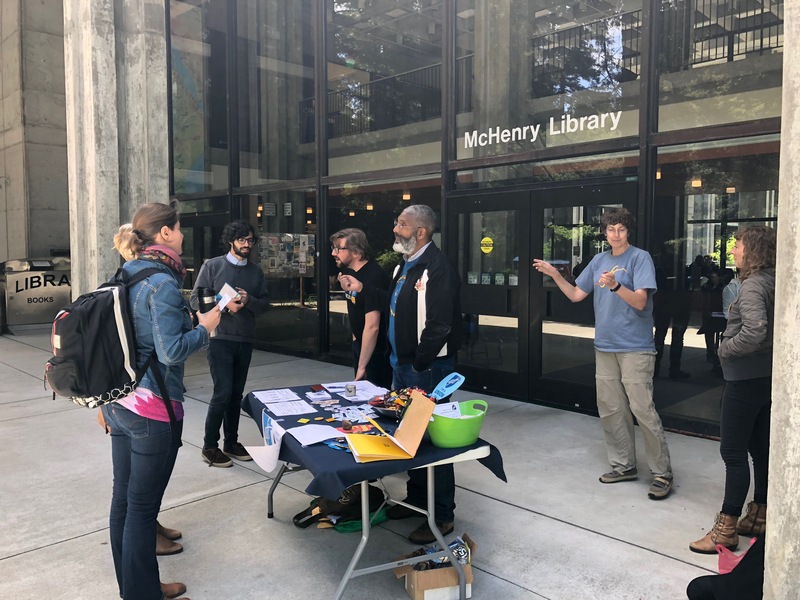 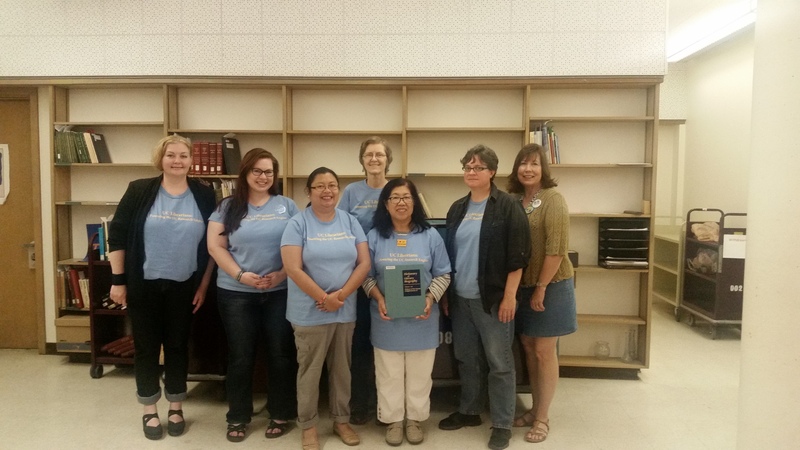 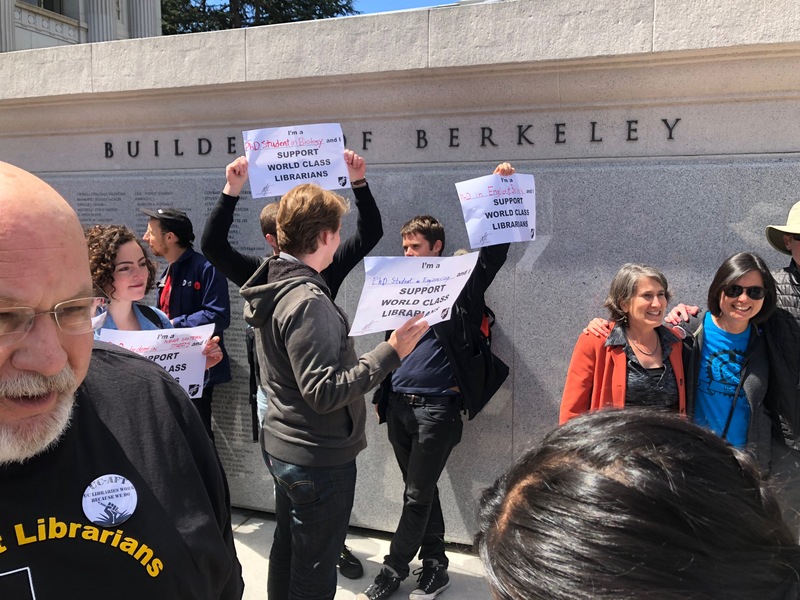 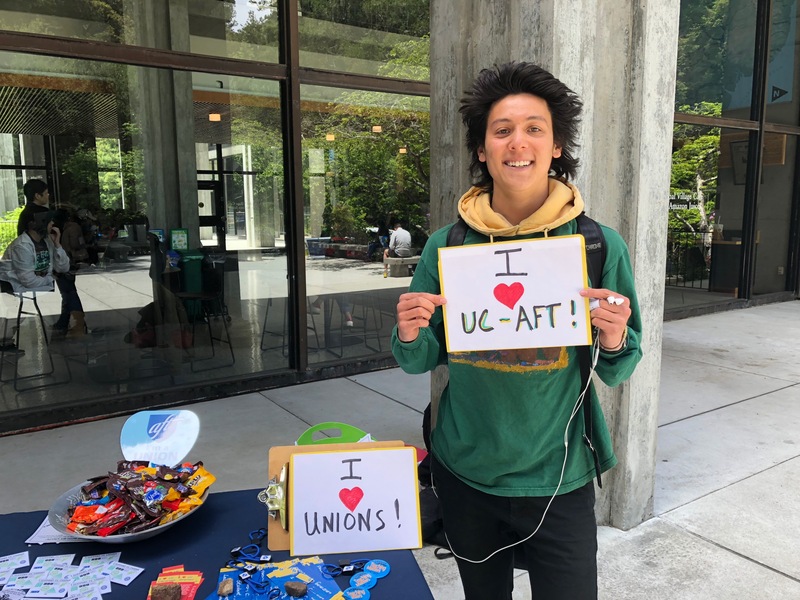 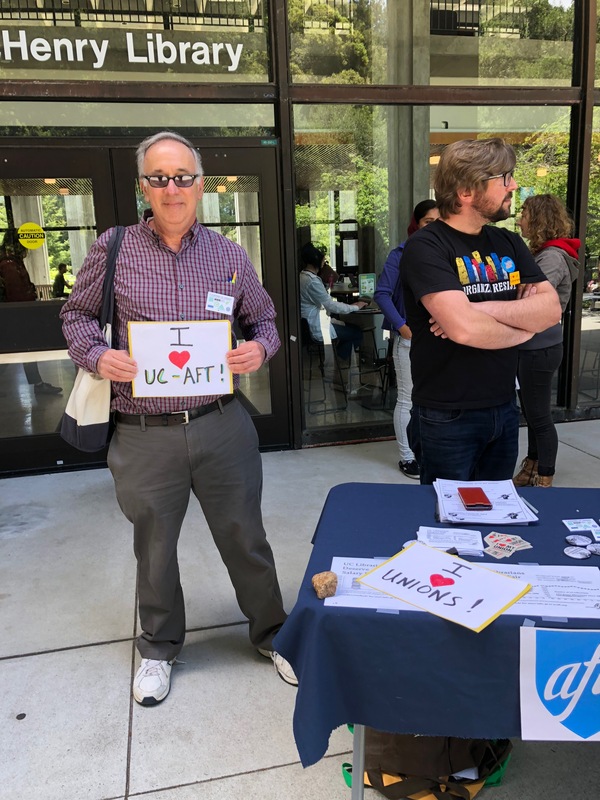 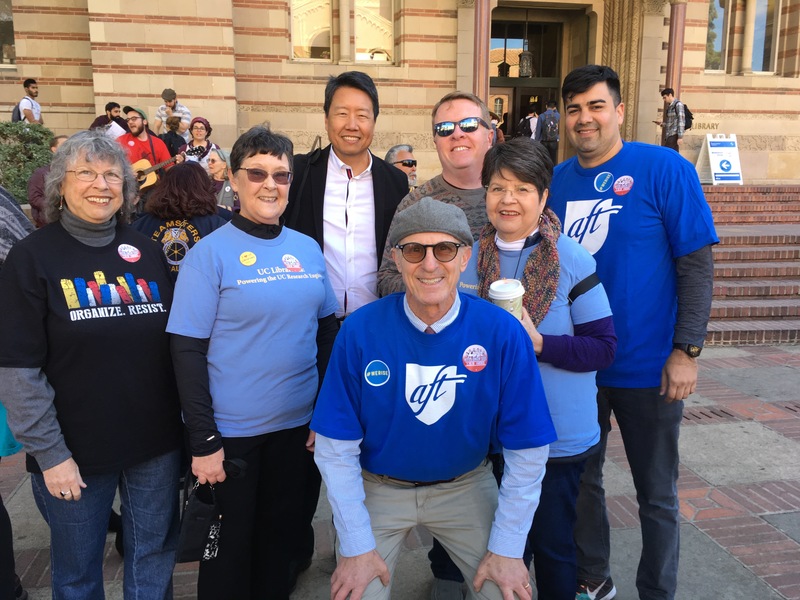 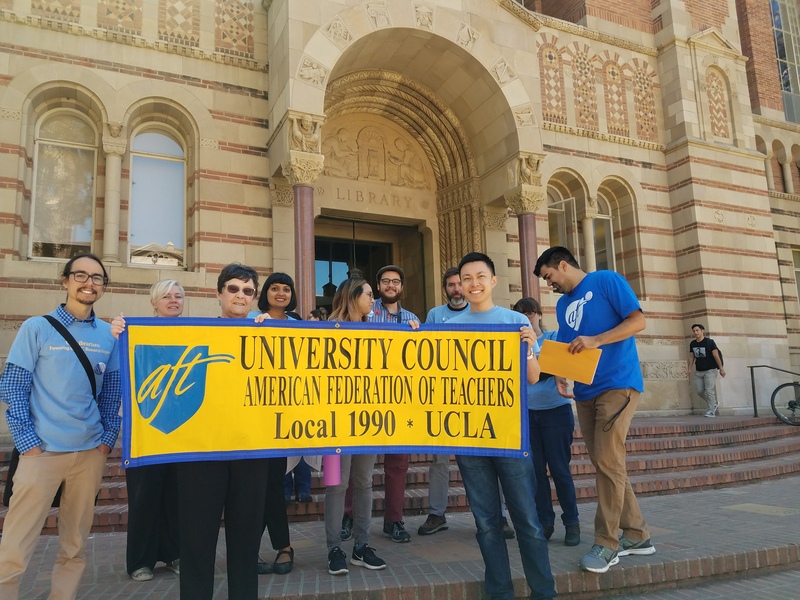 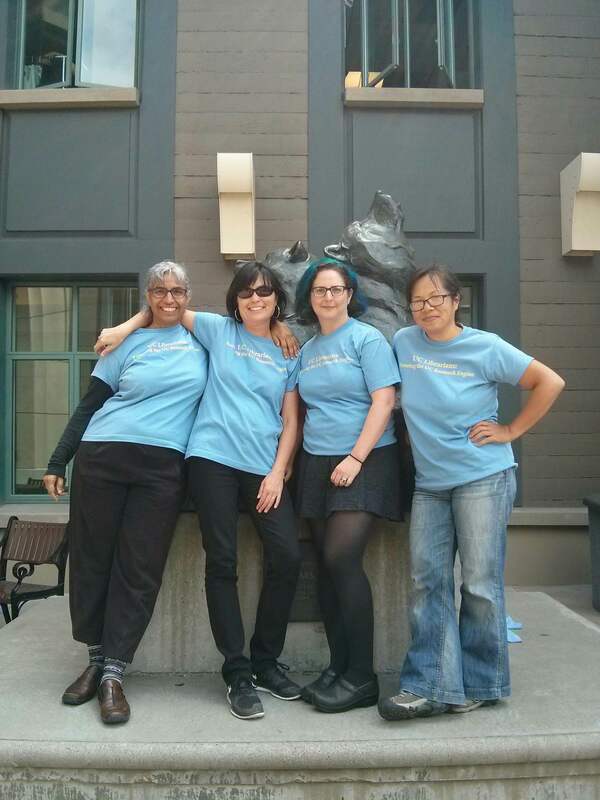 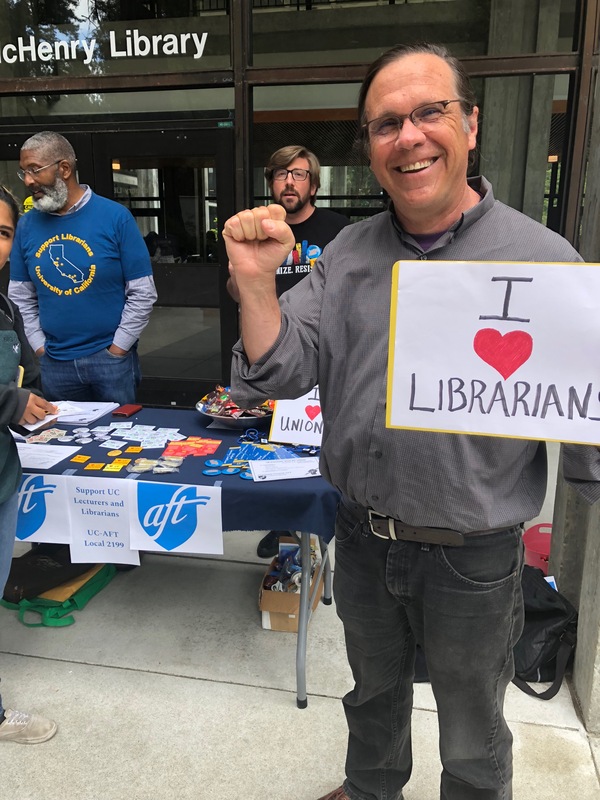 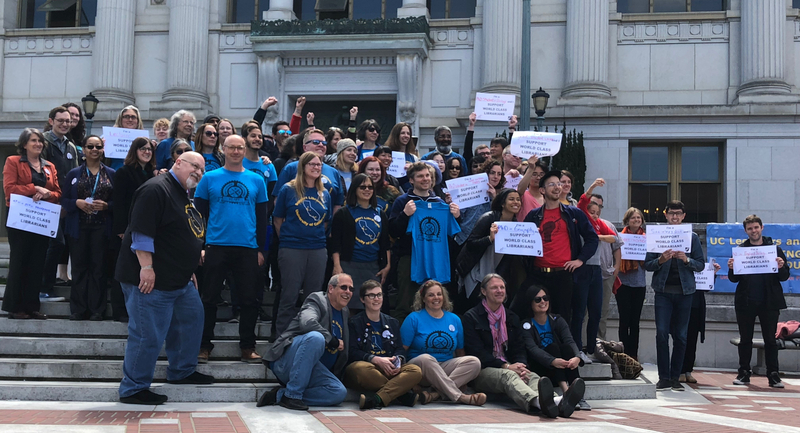 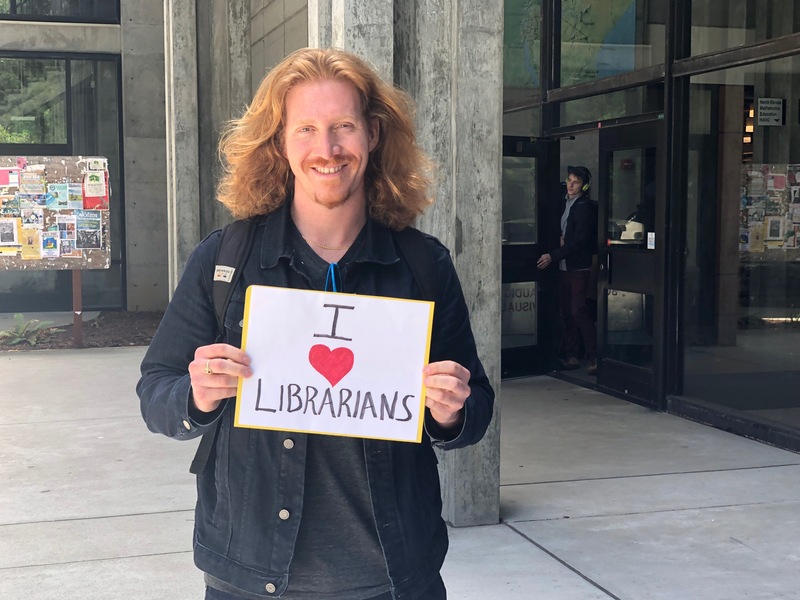 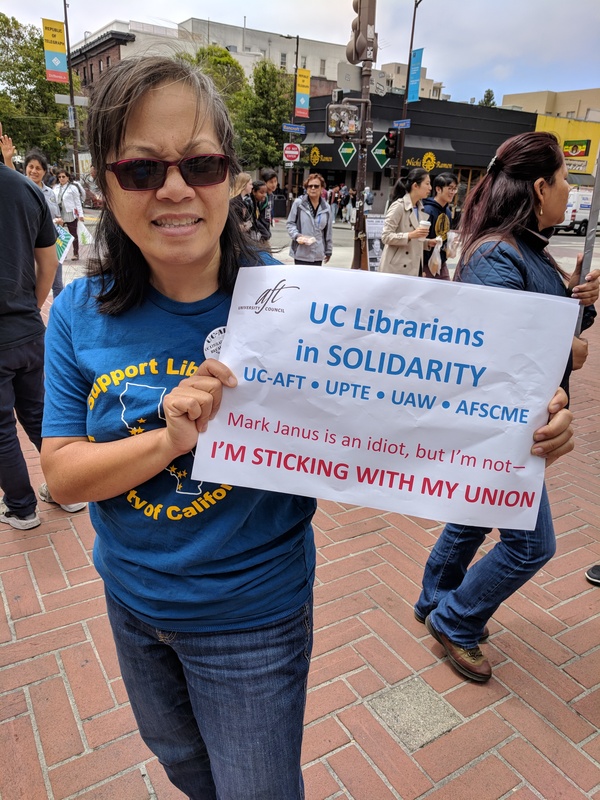 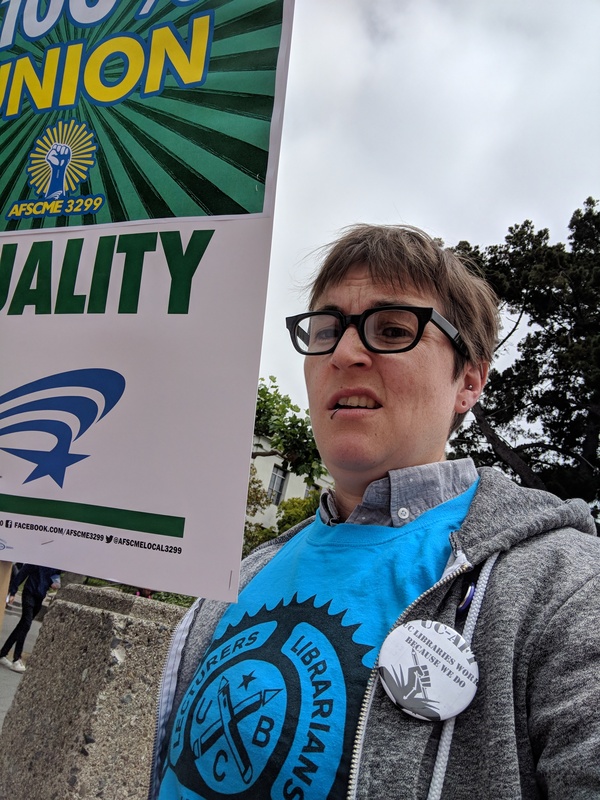 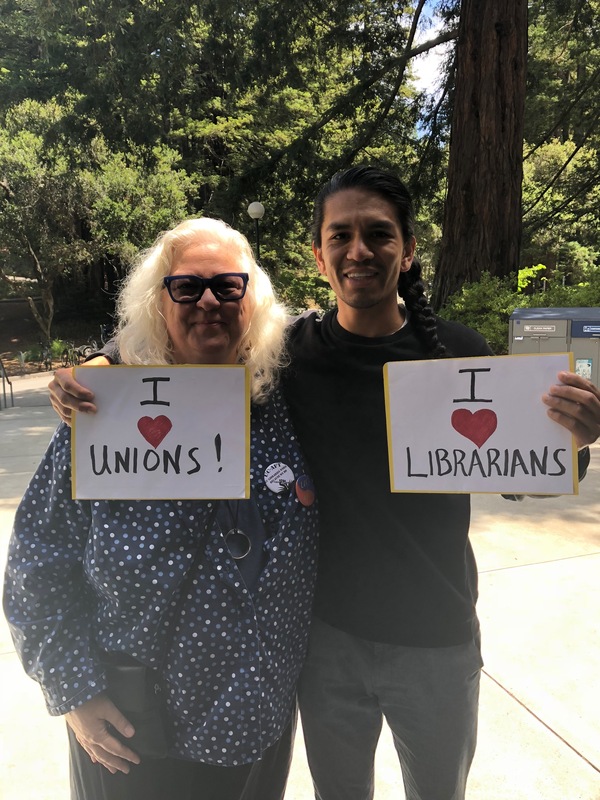 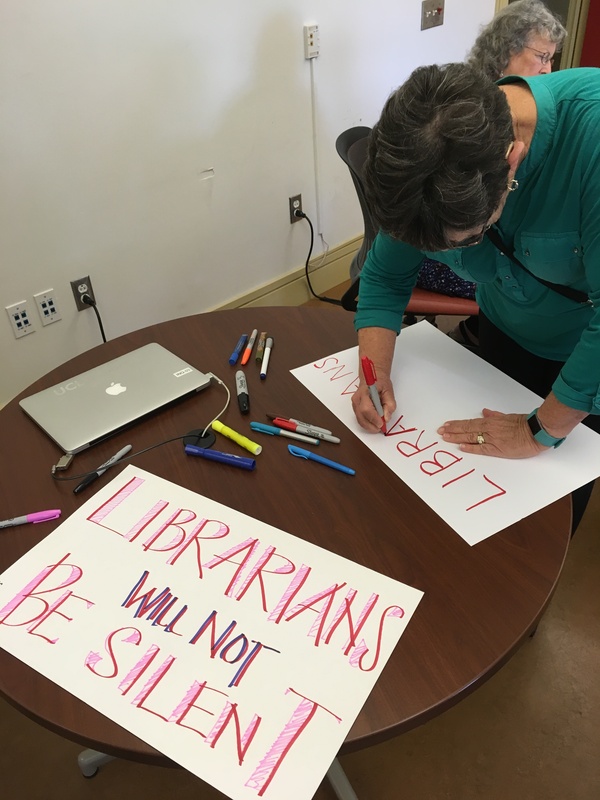 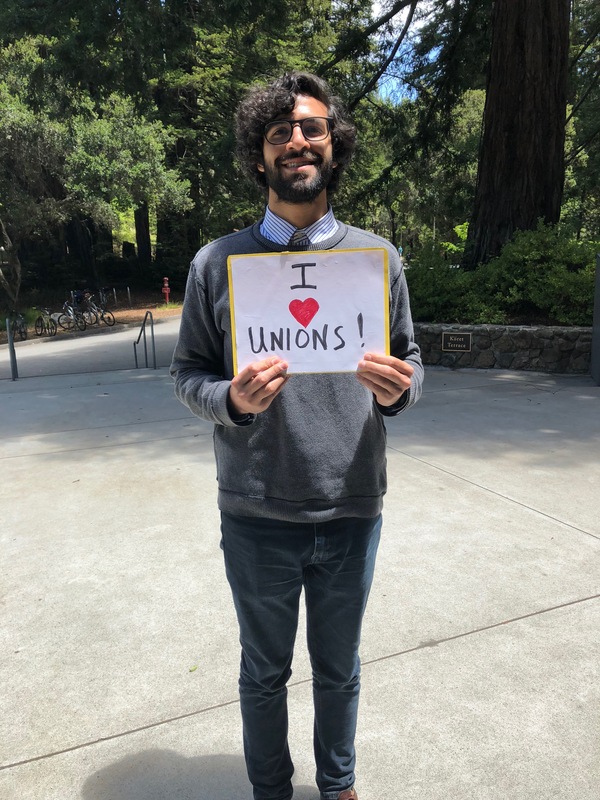 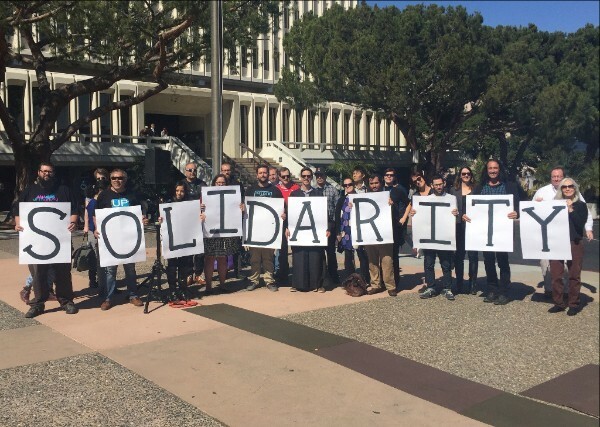 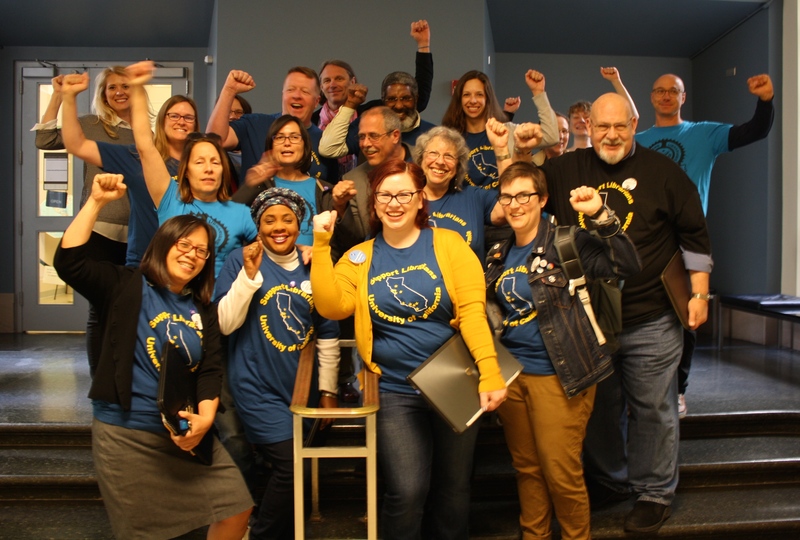 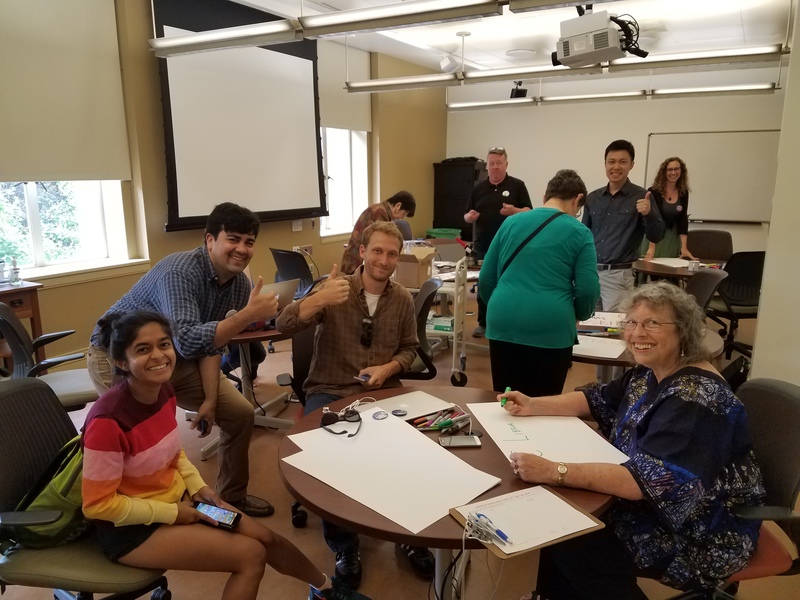 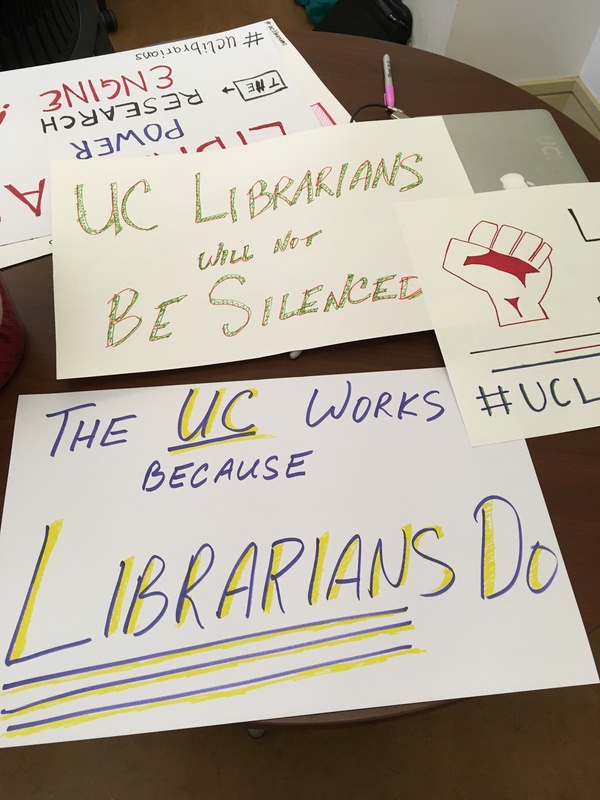 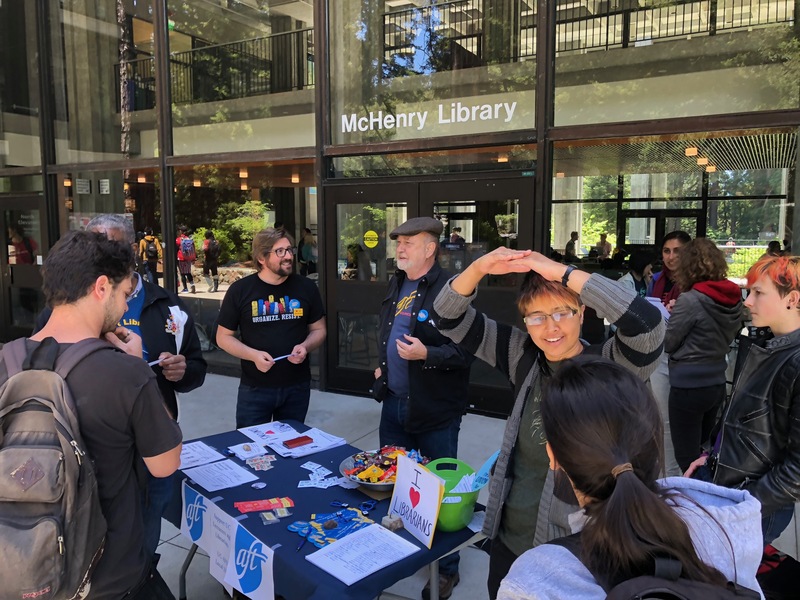 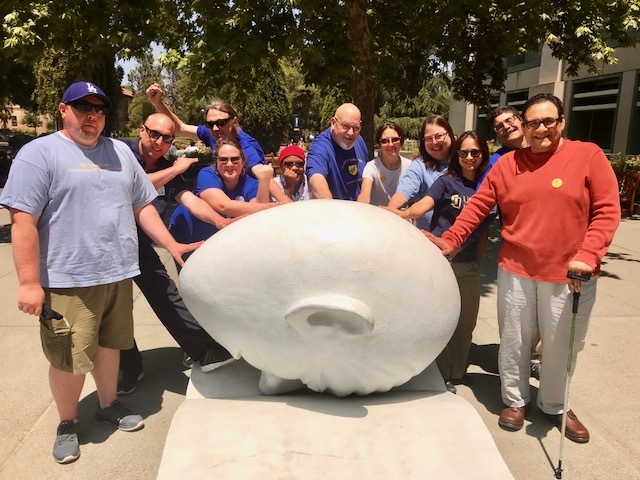 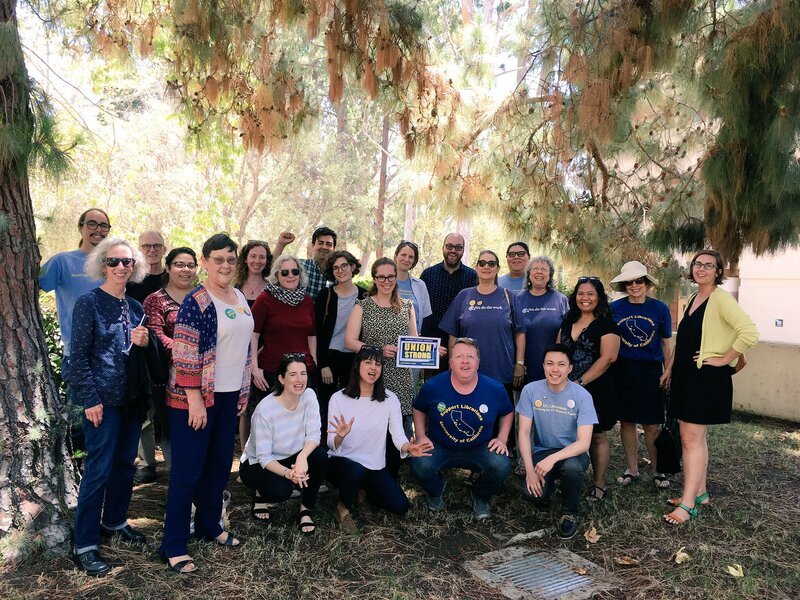 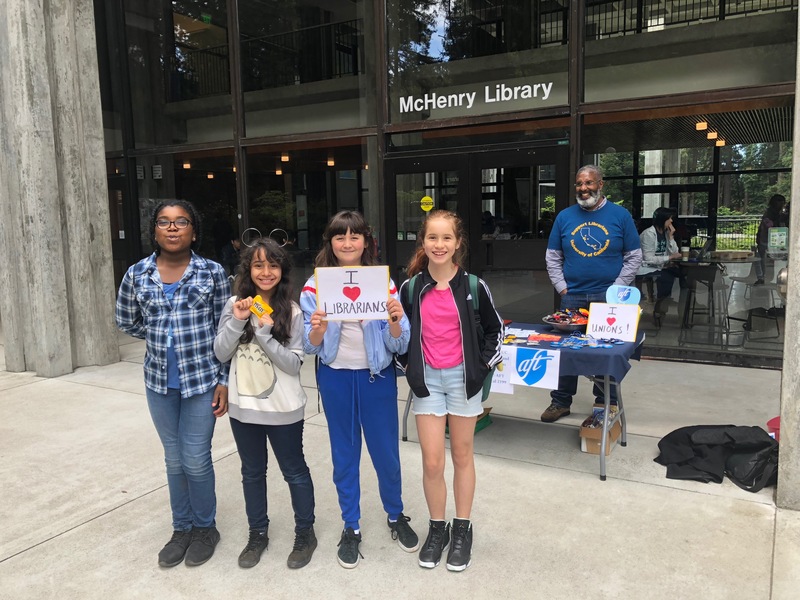 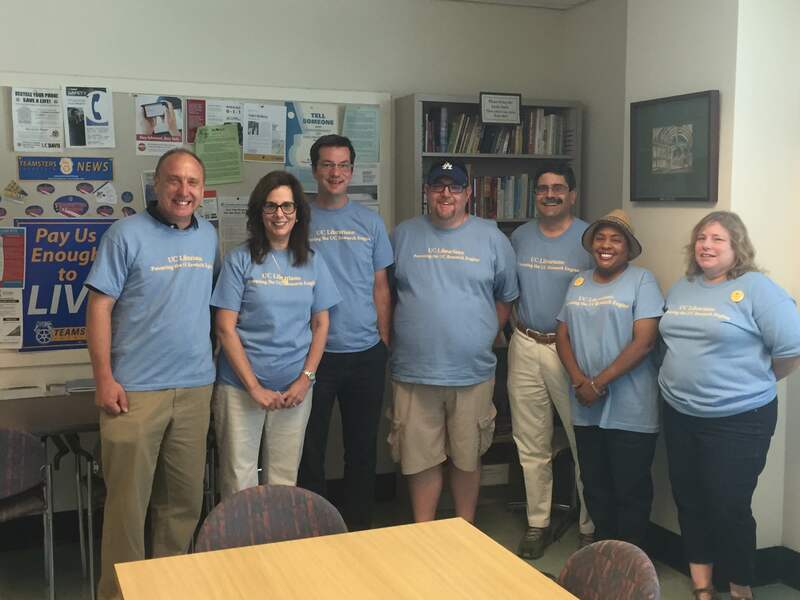 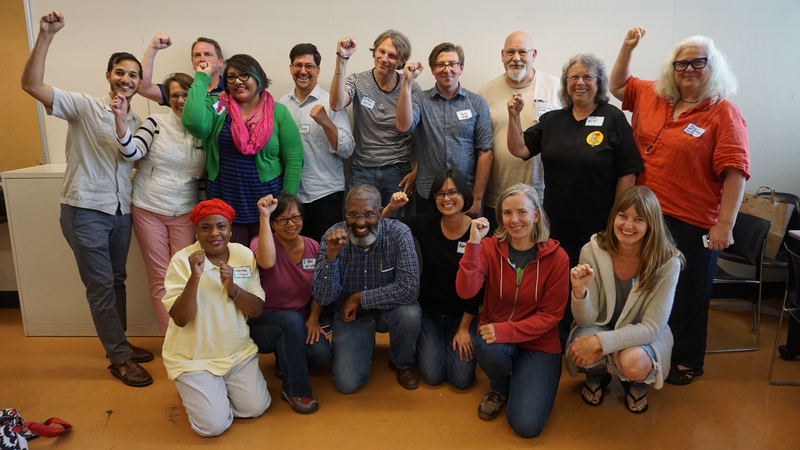 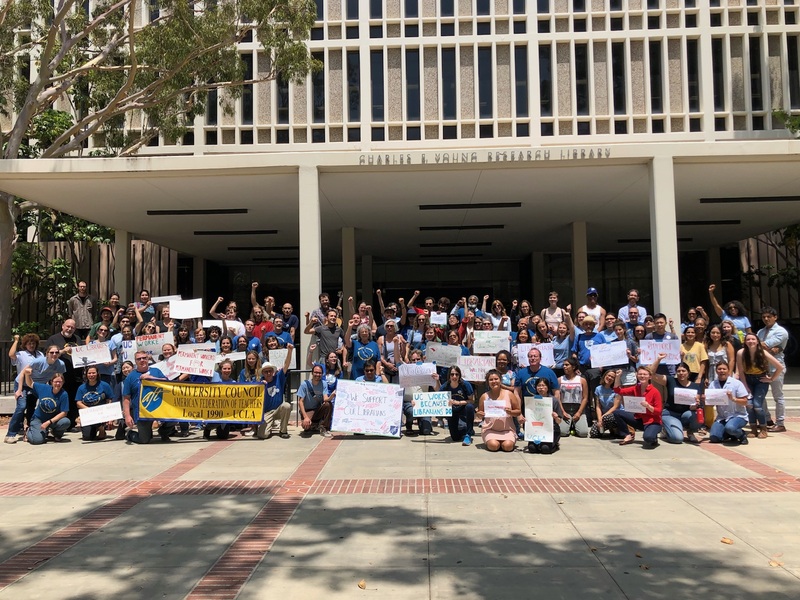 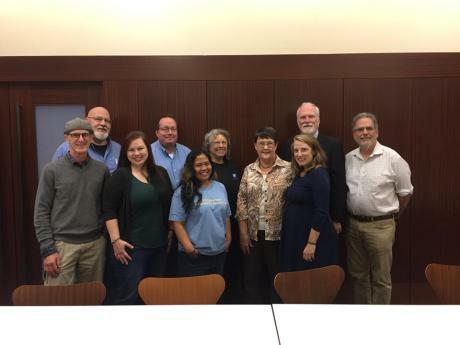 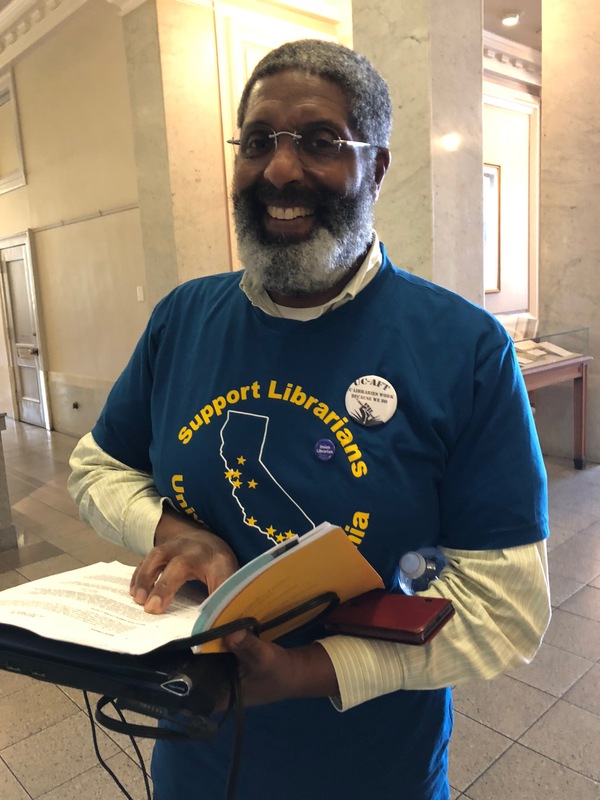 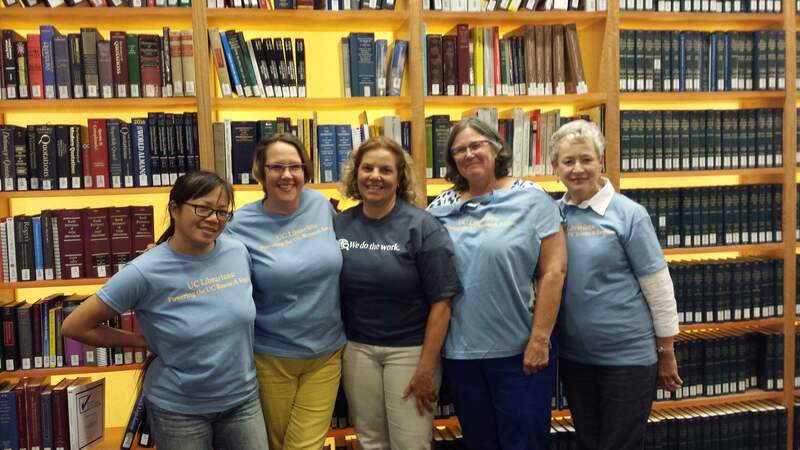 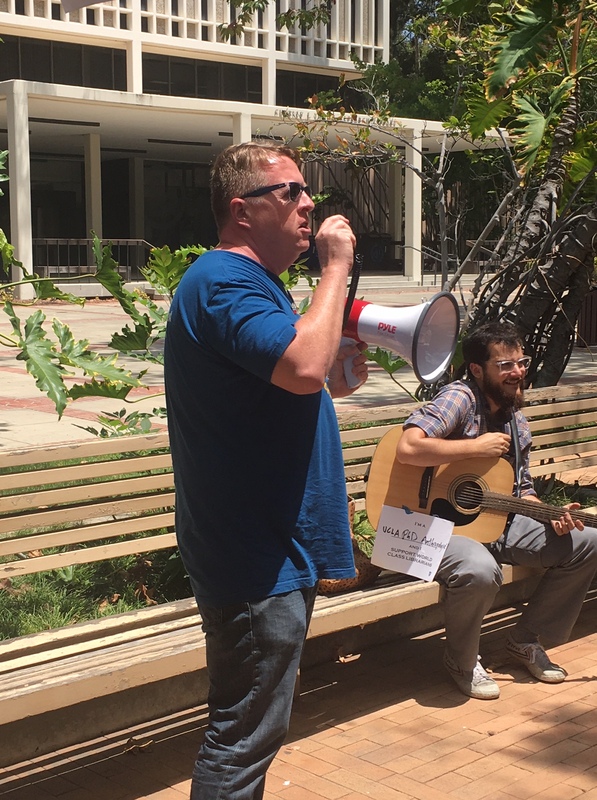 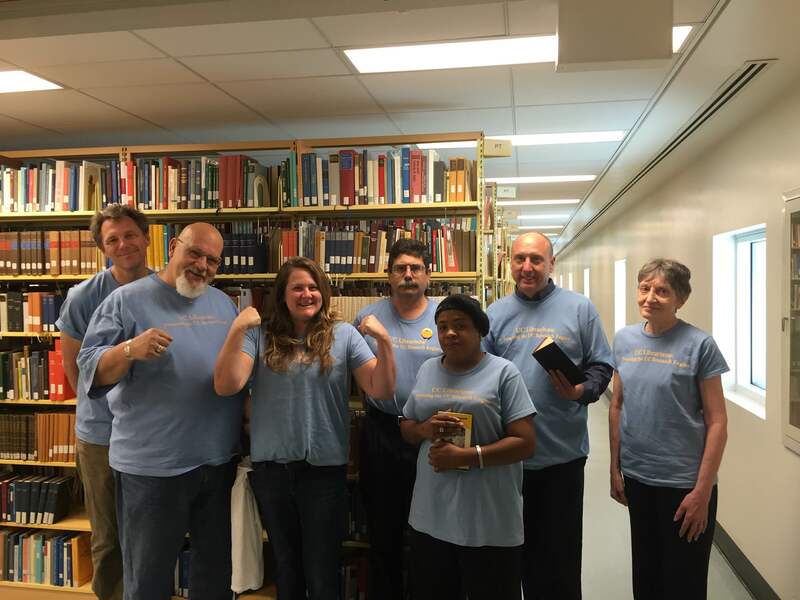 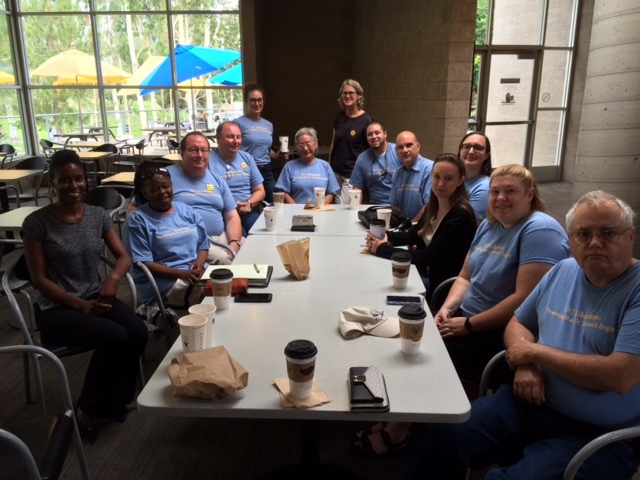 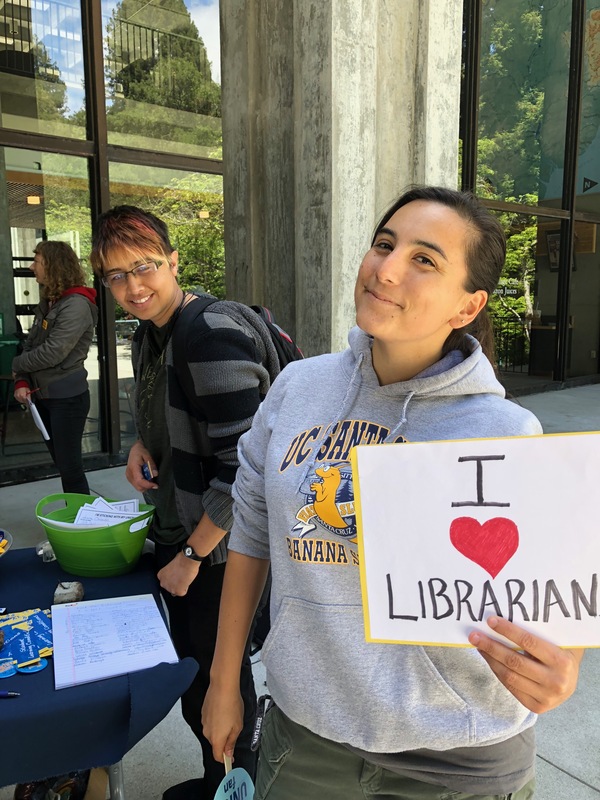 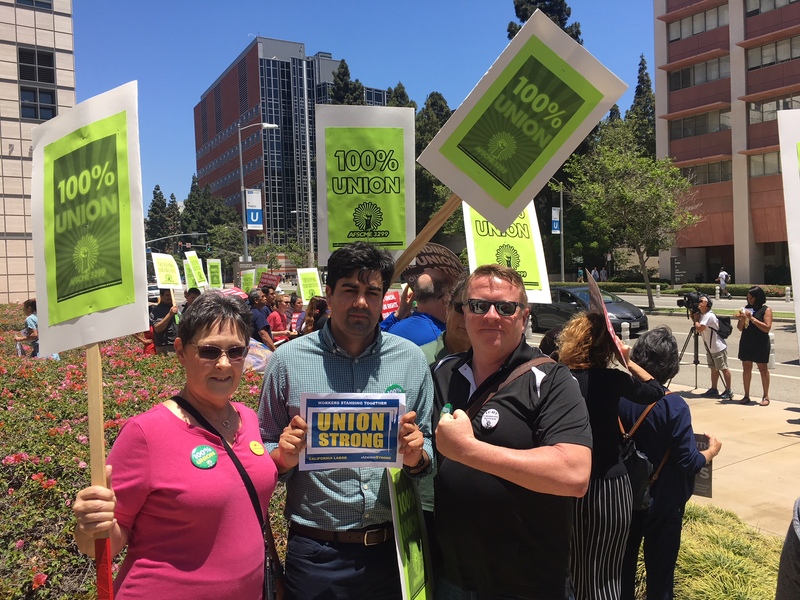 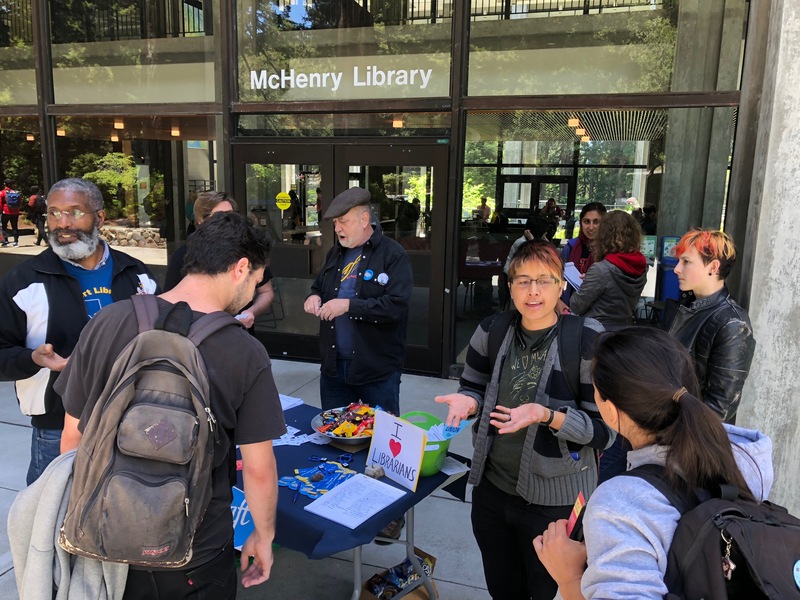 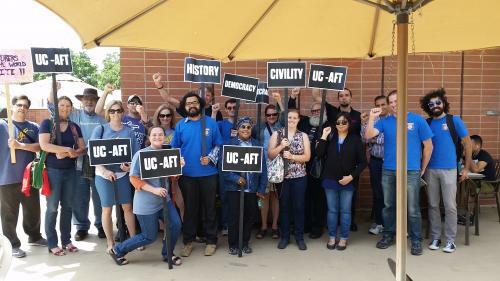 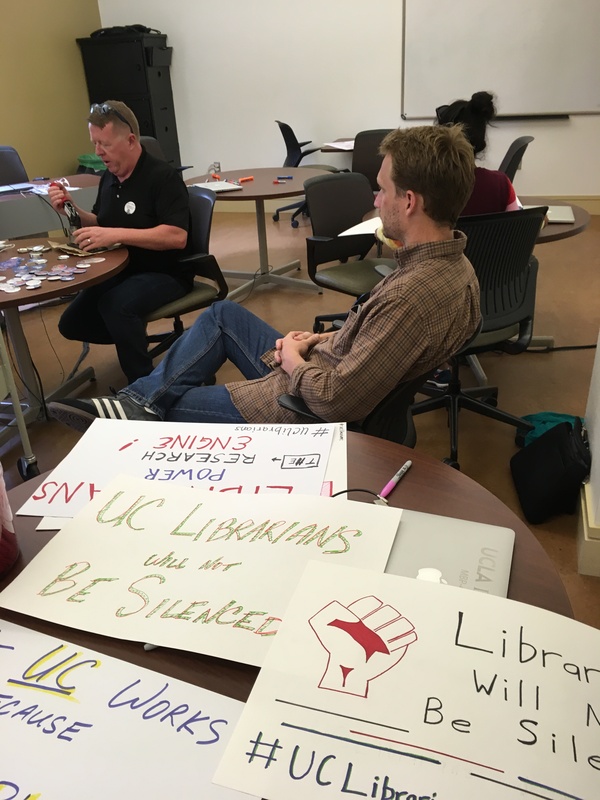 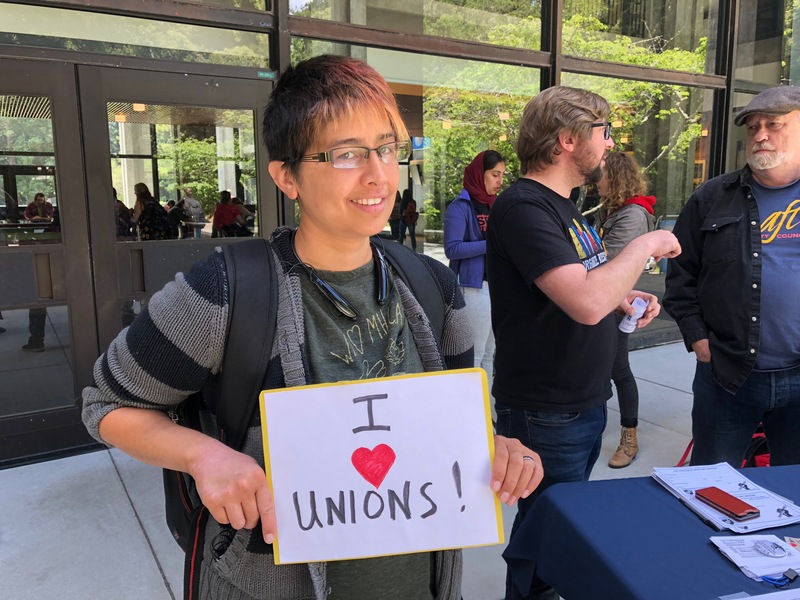 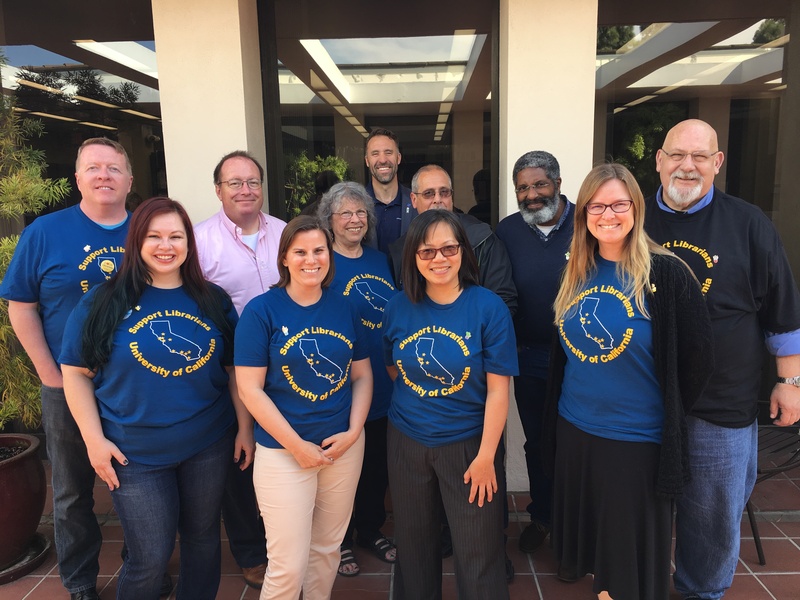 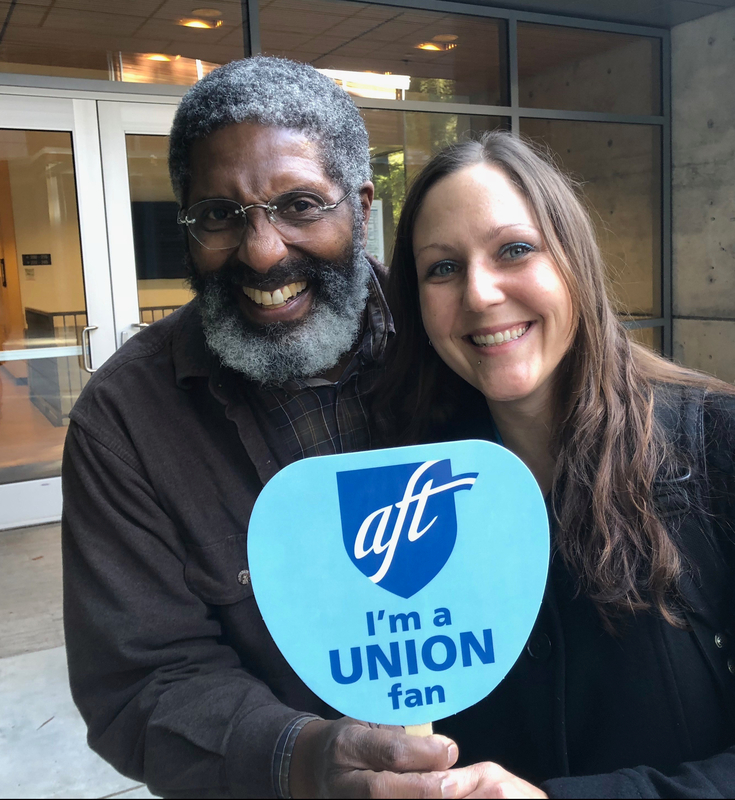 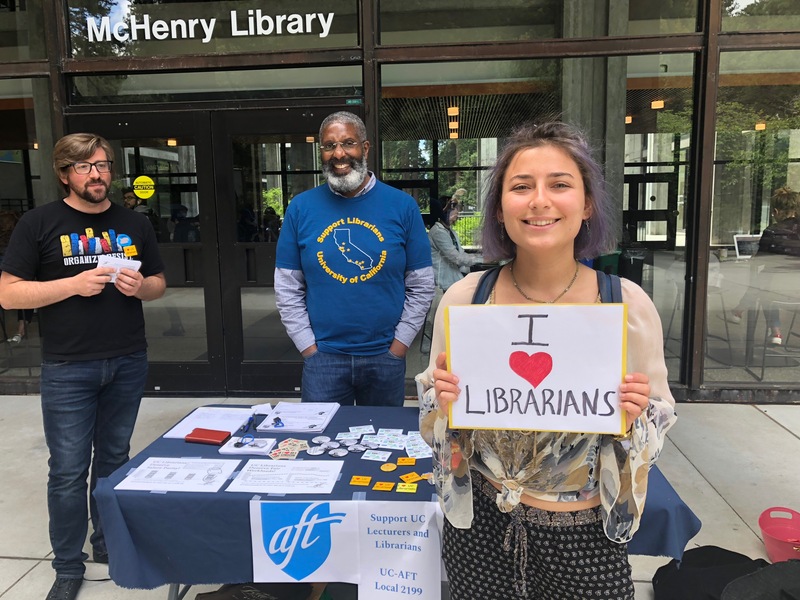 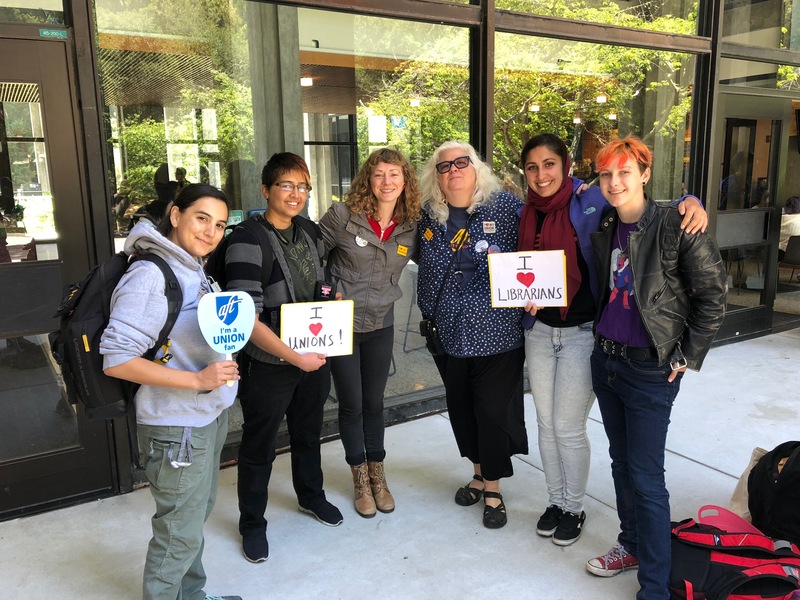 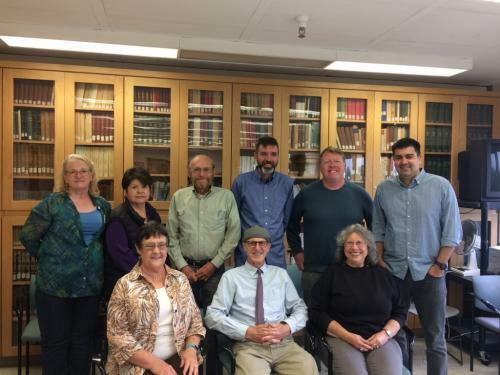 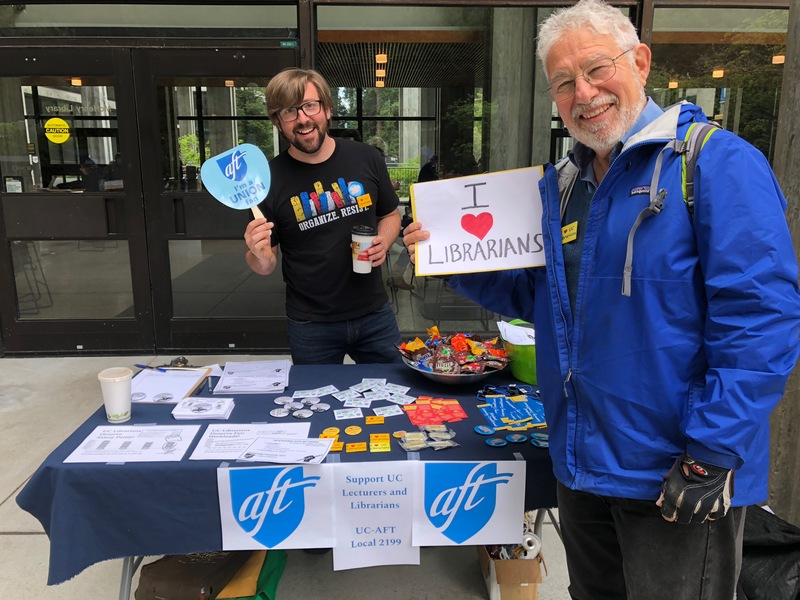 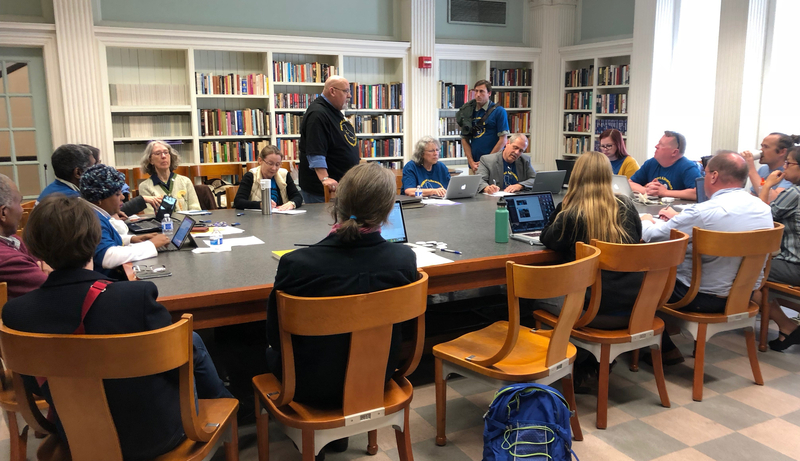 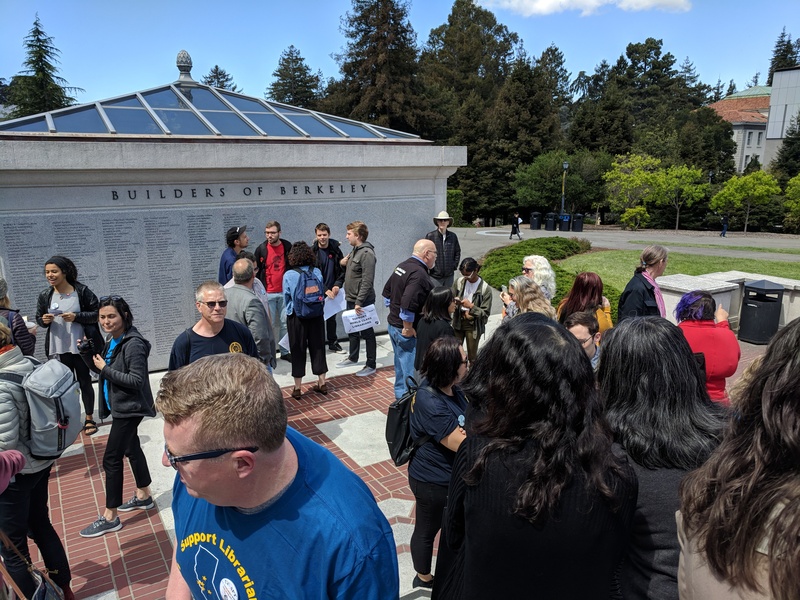 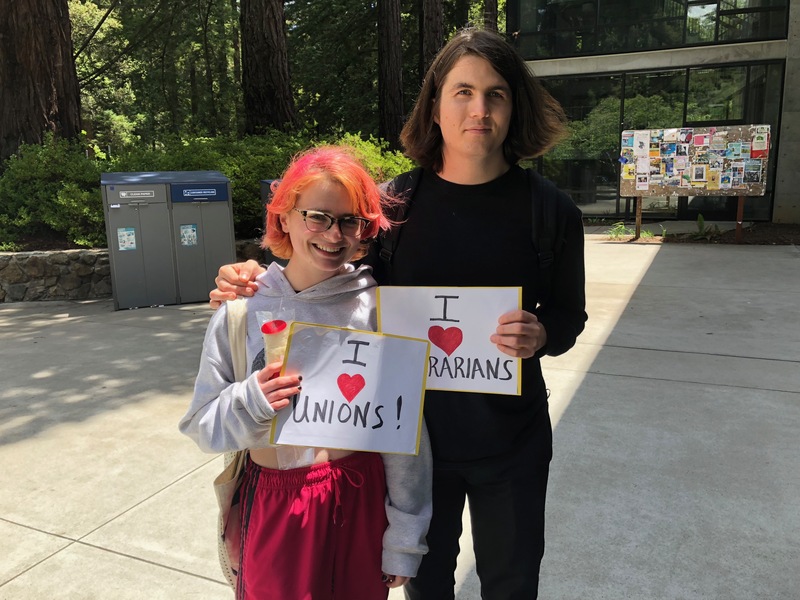 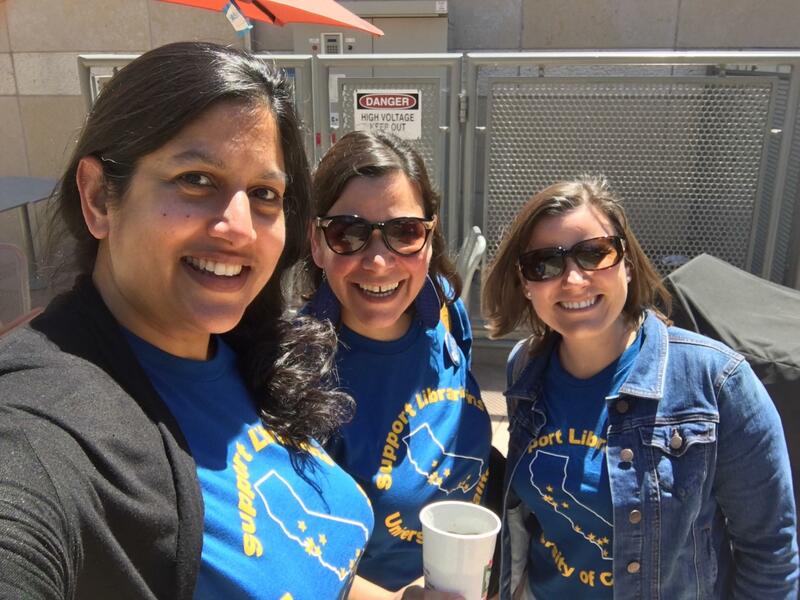 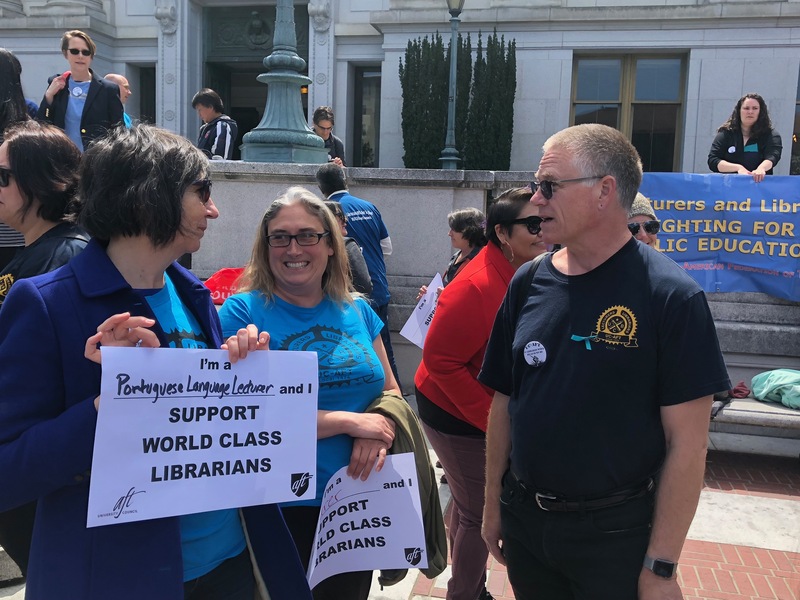 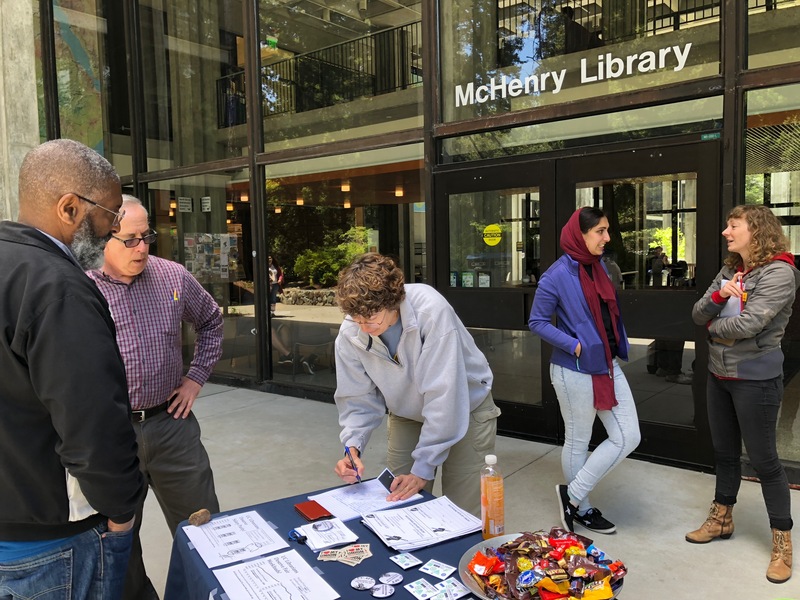 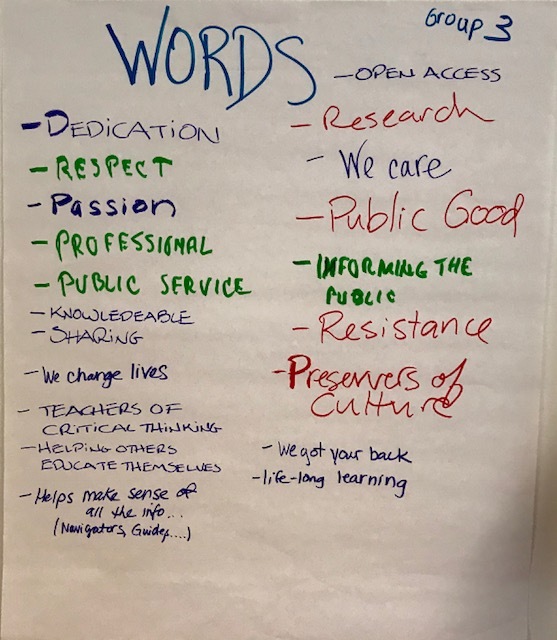 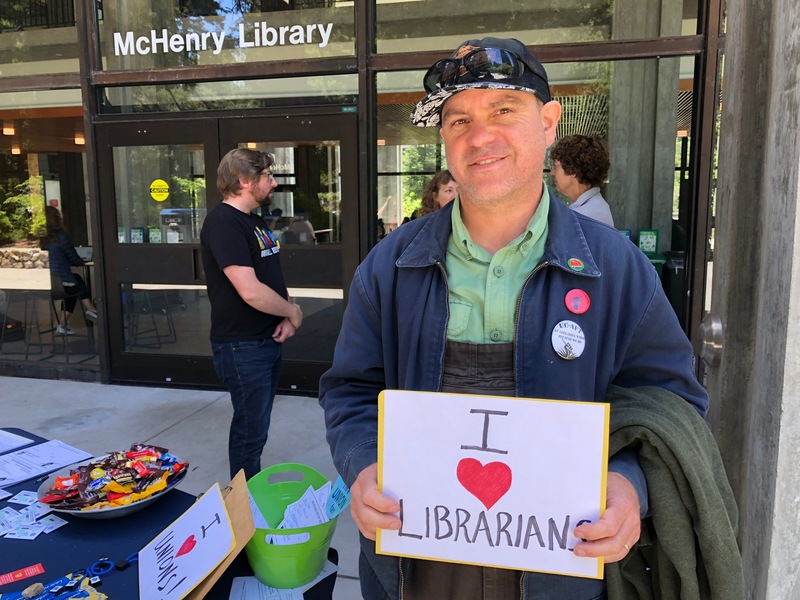 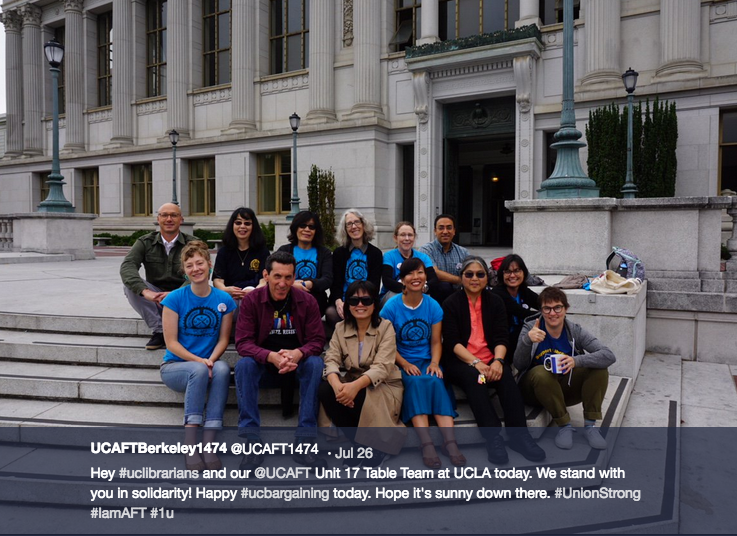 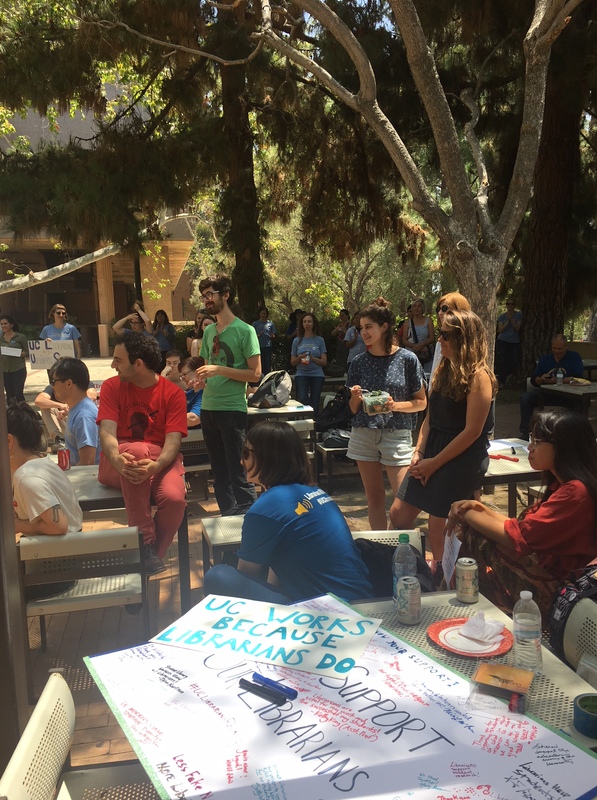 The Daily Bruin has posted an article covering the bargaining day events at UCLA, featuring quotes from UCLA’s Shira Peltzman and Marty Brennan. 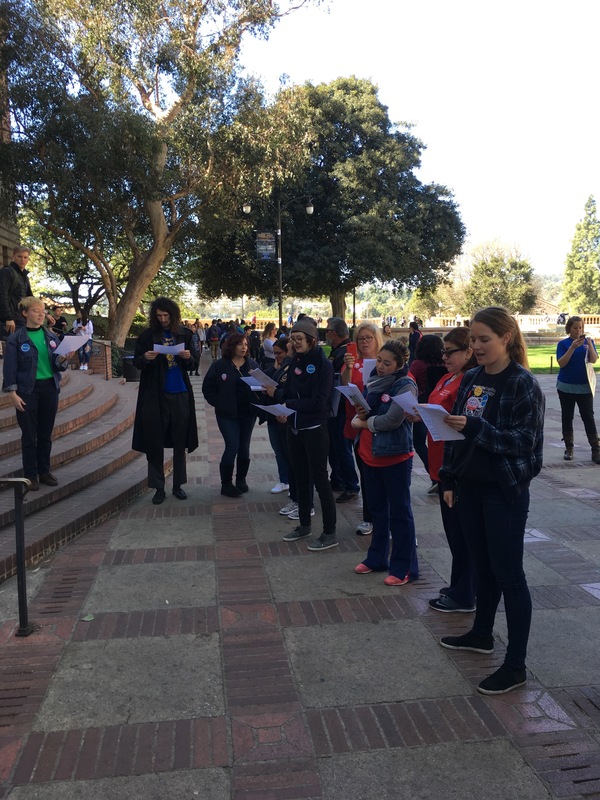 Daily Bruin print readers will catch this story over coffee on Monday morning. 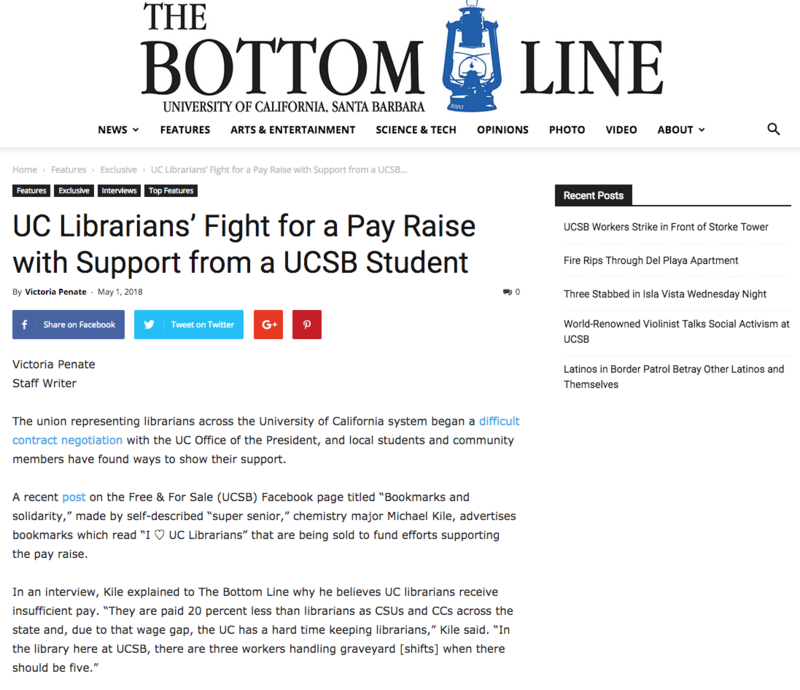 Be sure to give it a read.